There are so many ways and application are available for Windows PC to customize the look of your desktop. In our previous post we mention some tips to Customize Windows 8 Desktop and some of the best Windows 8 Themes & Skin Packs for your desktop. Do you know that you can also create and share Windows 8 theme without using any app, in simple words you can can create your personalized windows 8 theme pack and share it with your friends without using any application or tools. Windows 8 has the inbuilt feature which allows you to do this easily. All you have to set some wallpapers and a background for your theme and you are ready to go. So today in this guide we let you know how you can create your own theme pack and use it on your Windows 8 PC without download any application on your machine. 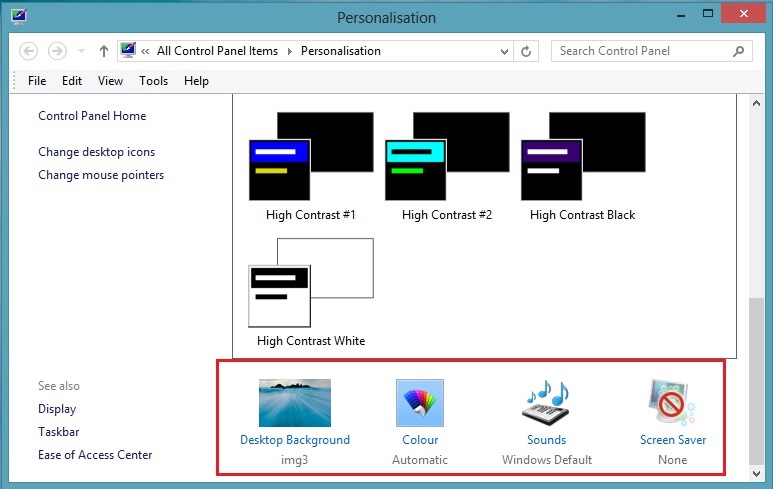 The guide is simple and easy to use and take 10 to 15 minutes to complete your windows 8 theme. Before creating your theme, first download some wallpapers or background on your desktop which you are going to use on your theme. Once the wallpapers are saved on your desktop, right click on the Desktop and select Personlise option from the menu to start creating your themes. Now on the next screen you can see some option on the like Desktop background, Color, Sound, and Screensaver. 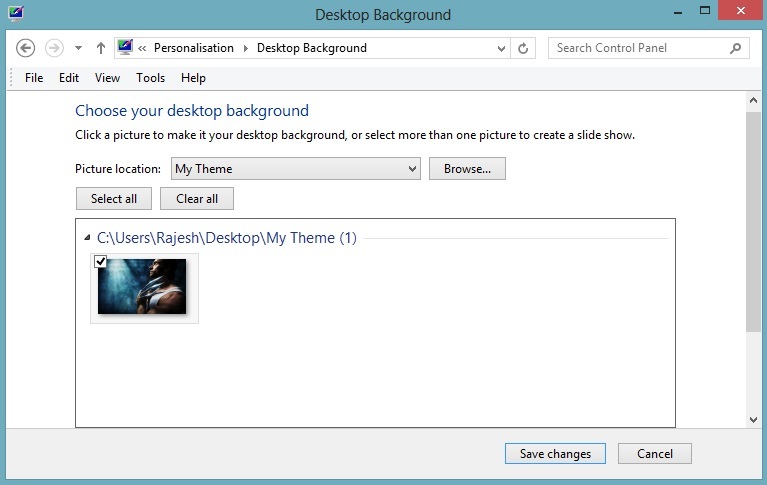 You have to use all these option top start creation your own window 8 theme. See the screen shot below for the example. First click on the Desktop background and select the browse option from the screen and select the wallpapers that you saved above on your desktop. You have to select the wallpapers to create your themes. NOTE: Make sure that the images that you select aren’t too small or too low-resolution, we recommend to use the HQ wallpapers for best resolution. After that site the Save changes button. Now hit the Colors option from the personalization window. Now from here select the colors for your Window explorer tabs. The firs tie is Automatic, if you select the automatic option, so when this option is turned on, window color automatically changes to match color of wallpaper and background. 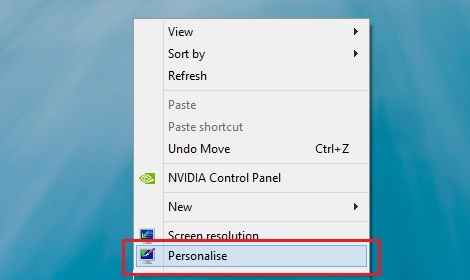 Now from the Sound option and Screensaver you can set the sound for your Windows Notification and click, and from the screensaver you can create your own screensaver from you saved wallpapers. After doing all these change on you theme, right-click on the unsaved theme, select Save theme for sharing, enter a name for your theme, and finally click Save button. You are done! 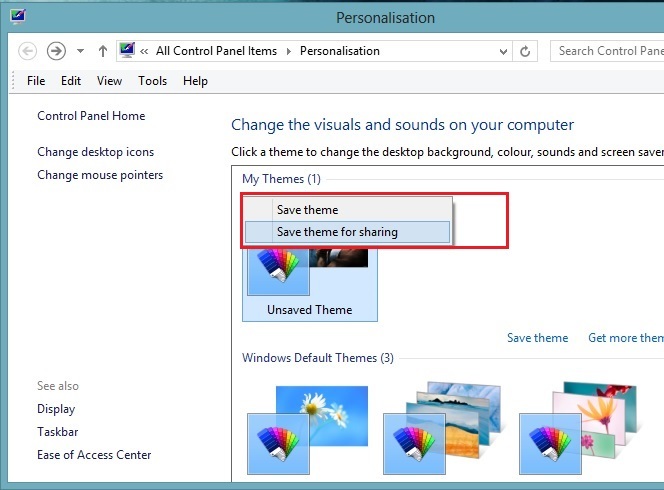 Now you can use that theme on your windows desktop or you can share that theme file with your friend or share it on the social media websites. To install the theme pack on your window s8 desktop, just double click on the file. 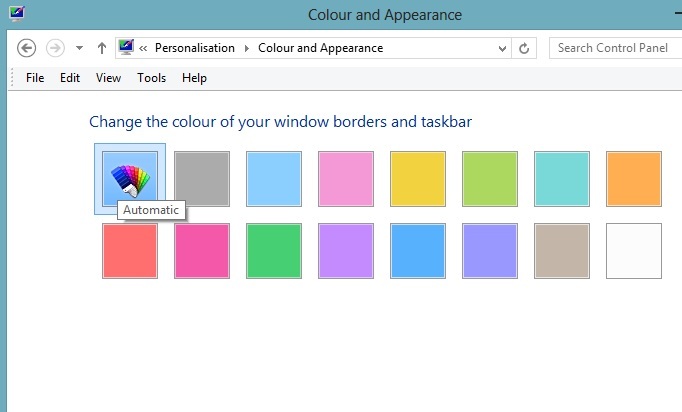 It will automatically install the theme on your windows 8 PC. 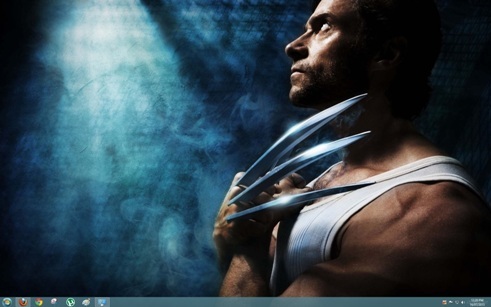 One of the best and easy way to create your own windows 8 theme and share with others. Looking for more Windows 8 tips and guide, Click here!